known for his work: “The Office”and much more! Seen pretending to light a joint with YOU gNeek's Working Lighter Cufflinks. Note: YOU gNeek neither states nor implies that any of these celebrities endorse our products. 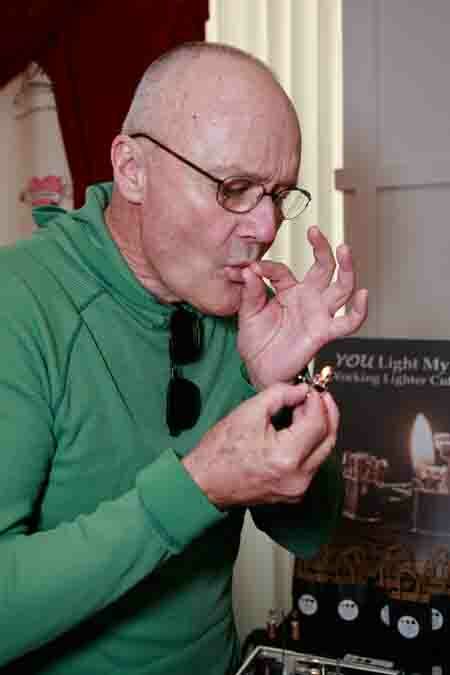 We sincerely thank Creed Bratton for taking such creative pictures with our functional jewelry. Wow! You look great!